The WORDSEARCHES below should 'auto-launch' the Acrobat Reader, and display on screen. You may then choose to print directly, or save for future reference or duplication. If you do not have this software for your computer you can access the Adobe website by following the link at the foot of this page. You will be given the option to download Acrobat Reader free of charge. 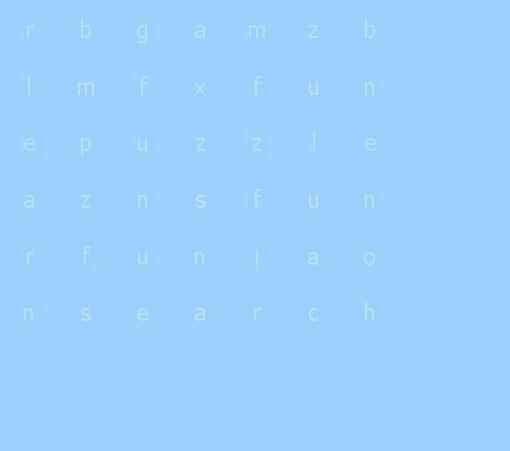 Online Word-search, where you can find a choice of interactive word-searches to play right now! GAMZ supply boxed card games and quality multimedia CD-ROM software; developed with dyslexics for dyslexics. GAMZ has a simple outlook on life: A relaxed mind is an open mind; an open mind is a learning mind. GAMZ was set up in 1993 by Bobbie Hill, whilst working as a Special Needs tutor. 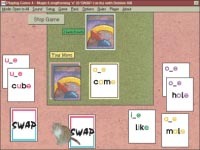 Of all the games she made to help her dyslexic pupils, it was the SWAP & FIX games which appealed to all ages and which the learners would ask for over and over again. They were developed with her pupils over a period of ten years. All GAMZ material is suitable for all ages 6 to adult. A choice of 28 SWAP games and 7 FIX games. They are quick to set up, they are simple to play, and above all they are FUN! As a learning tool, THEY WORK! All 35 SWAP & FIX games in software format + 14 extras. The Pelmanism games, Wordsearches and Look/Cover/Type/Check activities further reinforce the words in the SWAP & FIX lists. Includes the GAMZ Writer, which allows you to customize the word lists or add your own, and the GAMZ Wordsearch, where you or the learner can enter words of your choice for use on screen or to print. Flexible, multimedia Jigsaw design, create and play software from GAMZ. Available NOW! An exciting piece of FREE software which is on the latest GAMZ Player and GAMZ Jigsaw CDs. It is also available, in a limited version, as a download from the GAMZ website. Speak Text! allows you to select text in any program and have it spoken by a voice of your choice. GAMZ Demos DOWNLOAD OR PLAY ONLINE NOW! 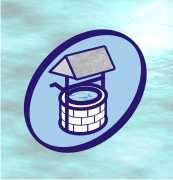 FREE limited, trial versions of GAMZ software are available as downloads from our website. Or you can try out Swap, Jigsaw and Wordsearch with our special ONLINE versions. Click on the Acrobat Reader logo to access the Adobe site. You will be able to select options from there.